Scum admin commands are your best friend when playing the survival game on either a private server or in single player. 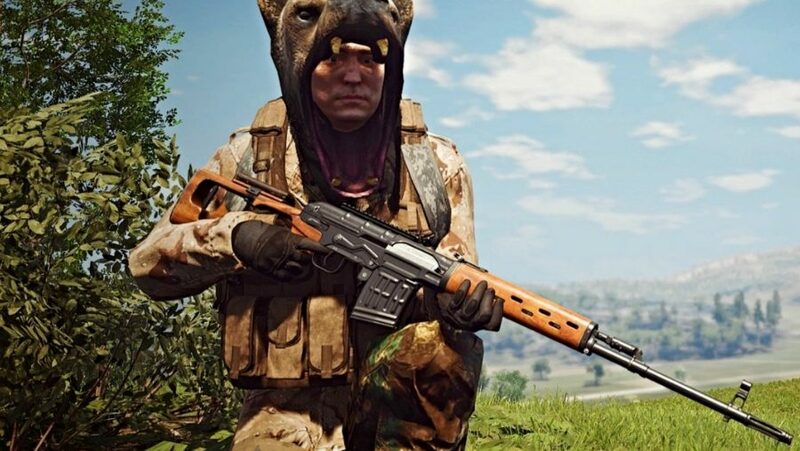 Console commands in Scum can be used for everything from teleporting around its massive world to spawning yourself a powerful weapon or a even a bite to eat. You can even gift yourself a few hundred Fame Points if you don’t fancy grinding them. Our Scum admin commands guide will walk you through how to enter console commands, what commands are available, and which ones are the most useful. 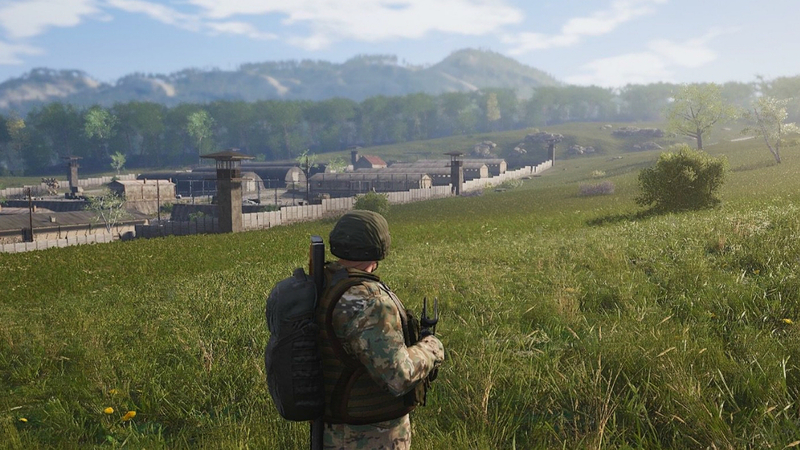 Yep, we’ve got all the best console commands, so keep reading if you want to take the some of the struggle out of surviving in Scum. Scum admin commands are easy to enter, making it a matter of moments to get the items you want. All you have to do is have a list of commands (like this one) on hand while playing the game, hit T to bring up the text chat box, put in a hashtag, and then enter the command string followed by the desired item ID. For example, if you want to grab an MP5, you need to hit T, then enter #spawnitem bd_weapon_mp5 followed by the Enter key. Hit TAB and you should spot the item on the floor nearby. It’s also helpful to remember that any spaces in an item name should be replaced by an _. Those are the very basics, but if you want to have some real fun with Scum console commands you’ll need to know a few specific item and character names. The full list is massive and tough to navigate, so we will list some of the most interesting, useful, and powerful console commands for Scum below. Spawns a bear that sounds like a cow right in front of you, because regular bears are boring. Whether you’re after some target practice or just some clothes to shred, spawning a puppet is always useful. Spawns a ready to eat meal, which is very helpful for topping off your metabolism on the go. Can substitute mre_cheeseburger for mre_tunasalad or mre_stew. Places a high damage knife on the ground in front of you, can also be used as a cutting tool. The best melee weapon in the game by a country mile, this weapon will annihilate Puppets with ease. Backpacks are among the most useful items in the game and getting one should be a priority. You can spawn a variety of different backpacks as well, so while the assault backpack is a solid compromise between weight and burden, you can also get yourself a massive hiking backpack by typing in #spawnitem hiking_backpack_01. Take a knock in Scum and you’ll need to bandage it up, which often requires having clean rags or cutting up your own clothes. We prefer to spawn in some bandages for free. Other useful medical supplies include antibiotics_01, painkillers_01, and vitamins_01. You’ll also want a magazine or clip for all of those weapons so you don’t have to individually chamber rounds. This is really easy as all you have to do is put in the same Scum admin command but replace weapon with magazine. You can also summon in some handy attachments like scopes, but most guns will require a scope rail first. For example, if you want to add an acog to an AK47 you will need to put in #spawnitem bp_scoperail-ak47 followed by #spawnitem weaponscope_acog_01. Finally, you’ll want some ammo. This is a little trickier as ammo types are very unclear in-game – it can usually be found by examining the weapon in your inventory. The input string for ammo is #spawnitem cal_ammotype but can also be modified by adding ammobox_closed or ammobox_open to the end. These can be a pain to put together so just spawn one to save yourself from ferrying long sticks back and forth for half an hour. Another useful item for setting up a small base, storage boxes take a lot of wood to build so we recommend spawning one in wherever possible. Why bother with military gear when you can run around dressed as Santa? These clothes are among a few items that can only be accessed via Scum admin commands so you can mark yourself out by wearing them in a private server. If you want a real challenge or simply want to create some chaos we recommend spawning in a few of the massive, robotic sentries.